Third year students raising funds to exhibit at the OXO Bargehouse in London. 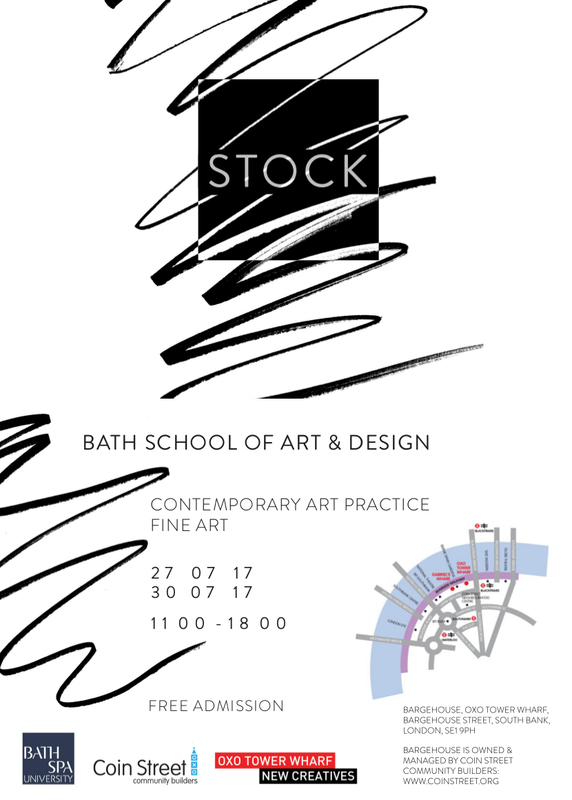 STOCK is a collaborative exhibition at the OXO Bargehouse in London formed by soon to be graduates from Fine Art and Contemporary Arts Practice courses from Bath School of Art and Design. Our fantastic fundraising team has already raised £650 over the past month, and all 46 artists have invested £200 towards the project. We still need your help however! We're still in need of £4,700 to cover numerous expenses - such as transporting work from Bath to London, printing catalogues to commemorate the show and as souvenirs for visitors as well as providing an array of entertainment throughout the week. 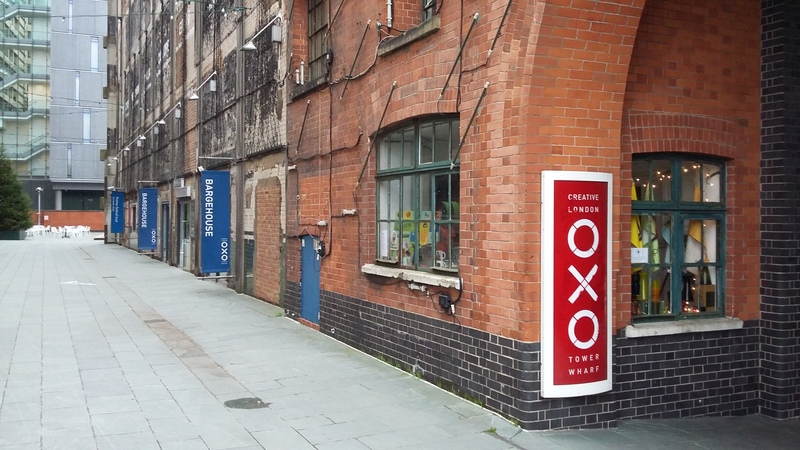 We are a group of 46 Bath Spa University students exhibiting at the fantastic venue of Bargehouse OXO building, located on the South Bank in the centre of London. 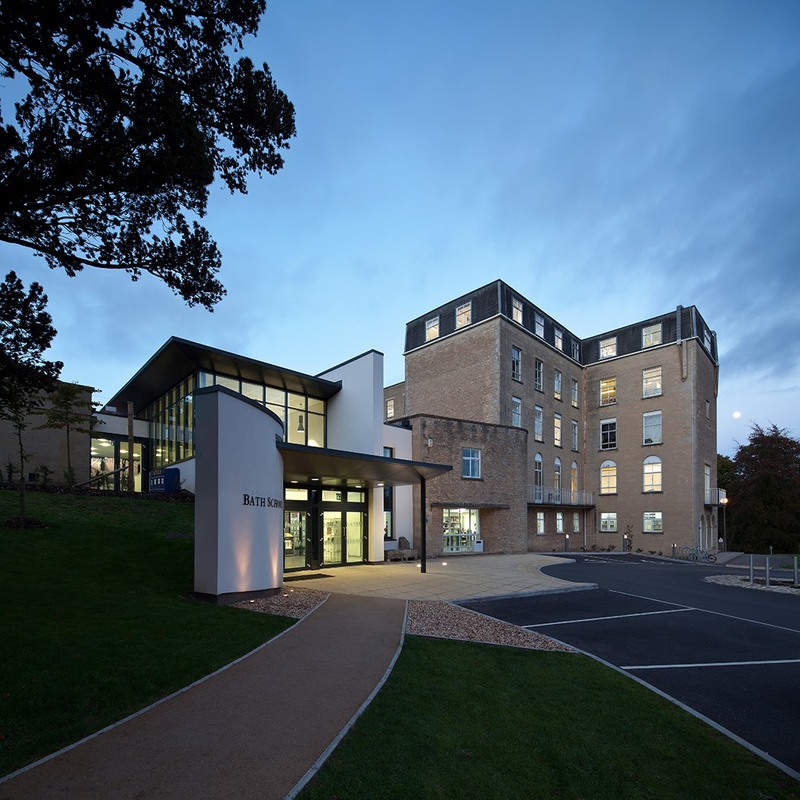 We comprise of a range of disciplines, from courses Fine Art and Contemporary Arts Practice. This is an exclusive exhibition for Bath Spa students representing the high quality, diversity and originality of work from graduating students of this year. This is a great chance for us all to exhibit at a key location that will bring in a steady flow of visitors, and an amazing opportunity for us to promote our work! Ultimately, this will be a spring board for the start of our future careers. Your generosity will be hugely appreciated, and it will also be an opportunity for you to get your hands on a piece of artwork by one of the 46 exhibitors as a thank you! The Private View, on the evening of Thursday 27th July – which donors would be invited to – is a key chance for our efforts to be cemented, and the exhibition launched for critical review. With funds behind us, we would have the means to make this a special evening, becoming of the OXO Bargehouse’s prestigious location and repute. The more money we raise, the better our show will be. Short and sweet, STOCK will nevertheless flavour our careers for years to come. Engagement with the public and professionals of central London is top of our agenda. A collaboration with our contemporary graduates in Graphic Communication, our catalogue will showcase Bath Spa’s brimming talents, and mark our arrival to the national and international art scene. Note that some costs are exact and some have been estimated. We have some really exciting rewards to thank everyone who donates, whatever the amount you might give. We want to give back to the lovely people who are supporting us. Even if you are unable to donate please like, share and spread the word, as admission to STOCK will be free to all, strangers as well as sponsors … but we’d love to get to know you as a benefactor of the Arts and a believer in our potential to succeed! Select this reward to show your support to receive a shout out of thanks from our social media. Select this reward to receive an e-vite to STOCK private view on 27th July 2017 to meet all of the artists exhibiting, and a small print (A6 or A5). Select this reward to receive a small print (A4) from an artist exhibiting in STOCK, an invite to the private view on 27th July 2017 and the opportunity to meet all of the featured artists. Select this reward to receive an A3 print from an artist exhibiting in STOCK, an invite to the private view on 27th July 2017 and the opportunity to meet all of the featured artists. Select this award to receive a print by Natasha Kidd and an invite to the private view on 27th July 2017 and the opportunity to meet all of the featured artists. Select this award to receive a print by Rosie Snell and an invite to the private view on 27th July 2017 and the opportunity to meet all of the featured artists.